Ummar completed the Graduate Diploma in Law and Legal Practice Course a number of years after graduating and working within the Information Technology sector. Thereafter he secured a training contract at TV Edwards LLP, a leading reputable Legal 500 regional firm, where he qualified in 2013. Ummar joined two further Legal 500 firms before transferring to the Bar in March 2018. Ummar represents a mixed portfolio of privately paying and legally aided clients. His experience includes complex child abductions (including referrals from the International Child Abduction and Contact Unit) and wardship matters. Ummar is experienced in making and contesting a broad range of private law applications. Ummar conducts advocacy in complex public law matters including issues such as Fabricated or Induced Illness, non-accidental injury, special guardianship and adoptions. He represents children, parents, grandparents and the wider family. Ummar represents clients in contested and uncontested hearings in private, public law, domestic violence and financial proceedings. He negotiates at court with litigants-in-person, legal representatives, court officers and experts. 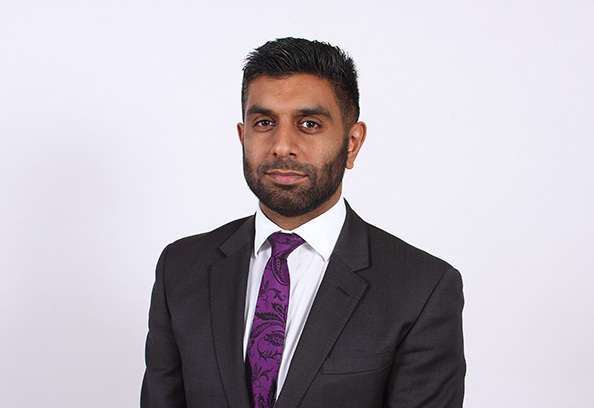 Ummar is a qualified direct access barrister and able to accept instructions direct from members of the public in suitable cases. Ummar enjoys participating in sports and in particular boxing, running and swimming.